Don't miss out on your opportunity to own a little piece of Lexy heaven. 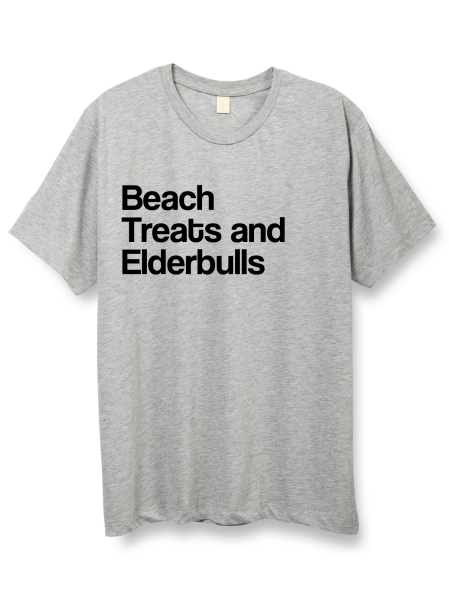 And our 'all the things I love' - Beach, Treats and Elderbulls tshirt from Treat Dreams there's something for every pibble lover on your list .. and a little something for yourself too! 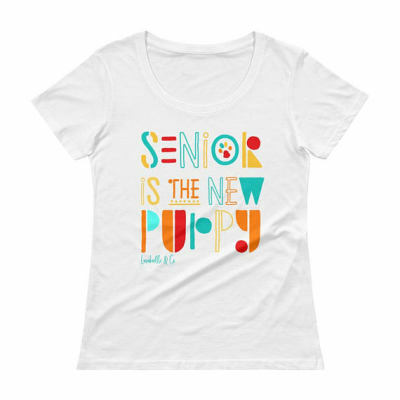 This special, limited edition "Lexy" collection speaks to our love for Senior Dog. 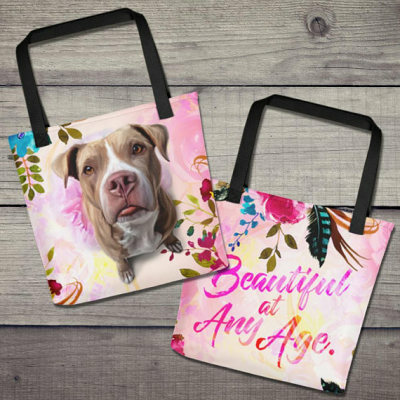 "Beautiful and Any Age" reminds us that dogs are our family, they are our best friends, they are our hearts. It is our responsibility to see thier inner and outer beauty each and every day. Beautiful at Any Age, forever and always. It is a privelidge to share our lives with a senior animal. 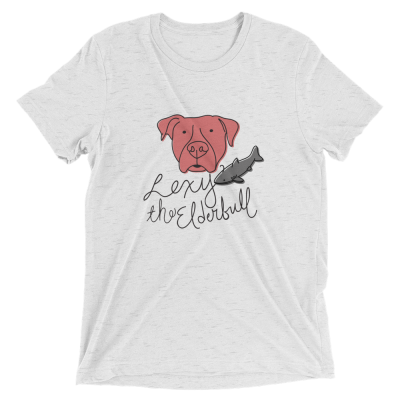 This special, limited edition "Lexy" tshirt is exactly what Lexy is about. This is her life - her day to day, her 100% reason for being. Oh wait, it's mine too! Who doesn't love playing at the beach? And throw in some epic elderbull leaps and swiims and you know you've got... a great day! Then of course, Lexy almost always stops for a treat from her local cookie store on the way home. 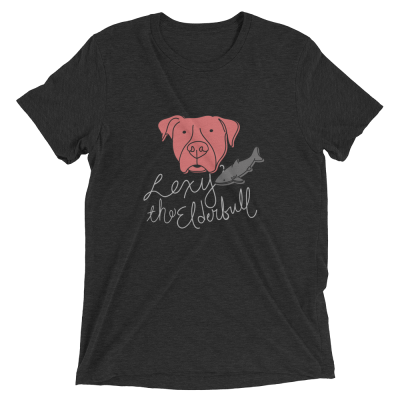 Join Lexy in her crusade to enjoy life - all you need is a little Beach - Treats - and Elderbulls and the world is a much happeir place! 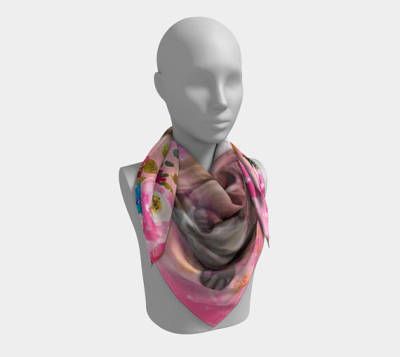 Luvabullz & Co. is owned and operated by an extremely dedicated, caring, and genuinely all round wonderful artist named Danie. 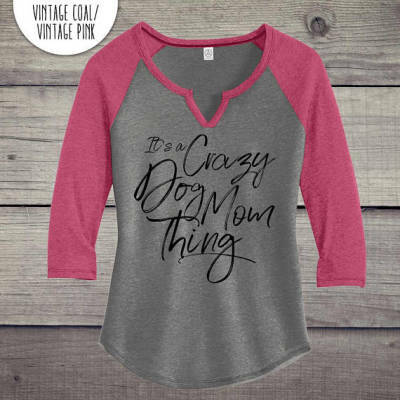 Danie is a 'one woman' shop wtih a mission to help suport rescues and shelters and to save more dogs. 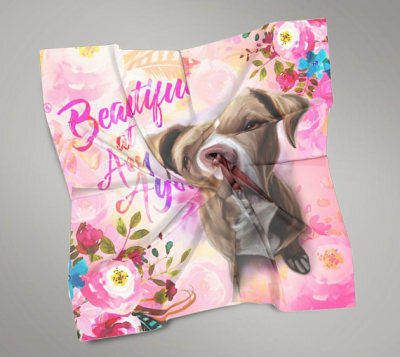 Luvabullz & Co. started by accident, sparked by an Instagram account sharing photos of Danie's dogs. One day, she had an idea for a digital edit and posted it on her account asking what everyone thought, and even offered some for free to those who loved what she'd done. 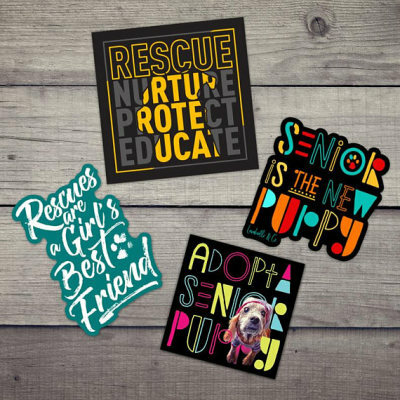 The response was so overwhelming that she decided to offer "donation commissions": an edit in exchange for a donation to rescue. 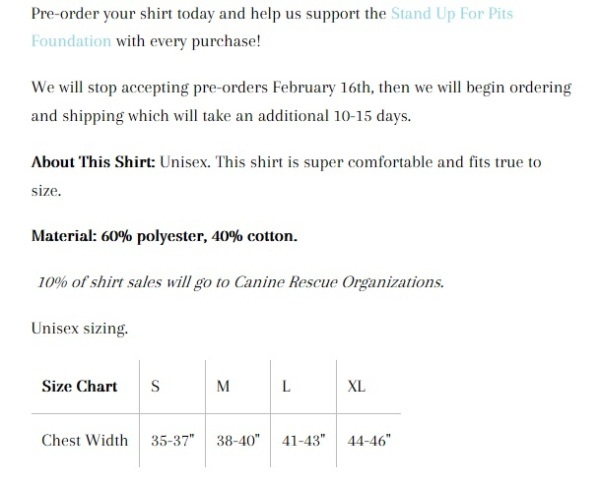 It ended up raising over $1300 for Frosted Faces rescue in CA. Danie then had some of the edits printed on buttons, again just for fun, and asked what everyone thought. And again, enough people liked them that she decided to start a small business - and Luvabullz & Co. was born! 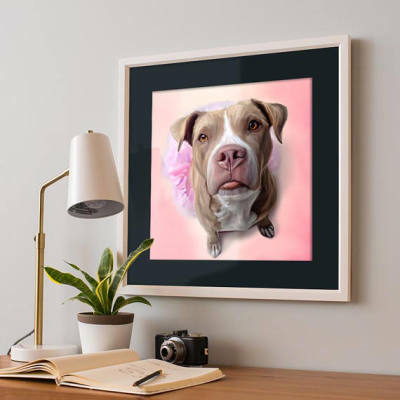 Danie and her incredible eye for what is beautiful and phrases that touch the heart are a force to be recokoned with - no one can stand in her way as she saves one dog at a time using her artistic talents and dedicated drive. 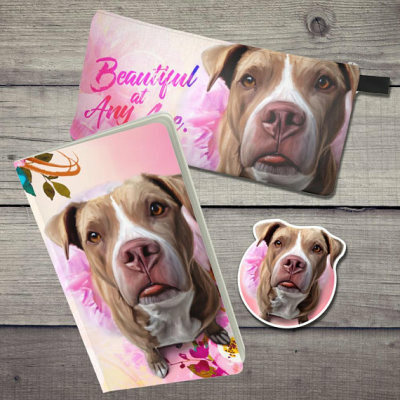 Unique and lovabull accessories created from original art made for animal lovers! Here's just a few of their amazing items.